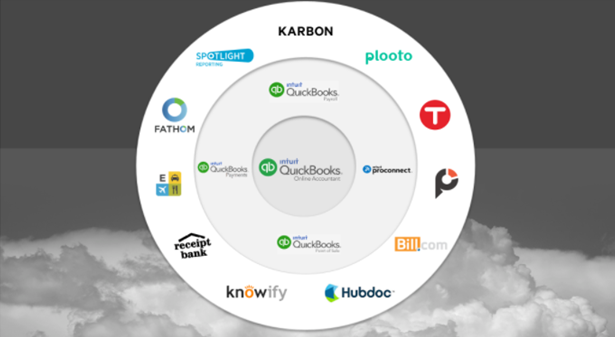 QuickBooks Online is a cloud based (SaaS – Software as a Service) accounting application developed by Intuit. QuickBooks Online is supported on Chrome, Firefox, Internet Explorer and Safari. QuickBooks Online can also be accessed via mobile apps available for iPad, iPhone, Android phone and tablet. There are four subscription levels for QuickBooks Online: Simple Start, Essentials, Plus, and Self Employed. 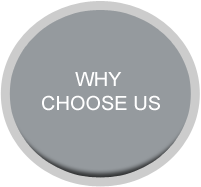 All four subscriptions require monthly or annual payments and differ by the number of users, features, and functionality. Inuit offers a 30-day free trial for all subscription levels. Simple Start allows you to: track income and expenses, create invoices, accept payments, run reports, track sales tax, create and send estimates. The Essentials subscription has all the features of Simple Start plus the ability to manage bills and track time. The Plus subscription has all the features of Essentials plus the ability to track inventory, create & manage budgets, and prepare & file 1099s. 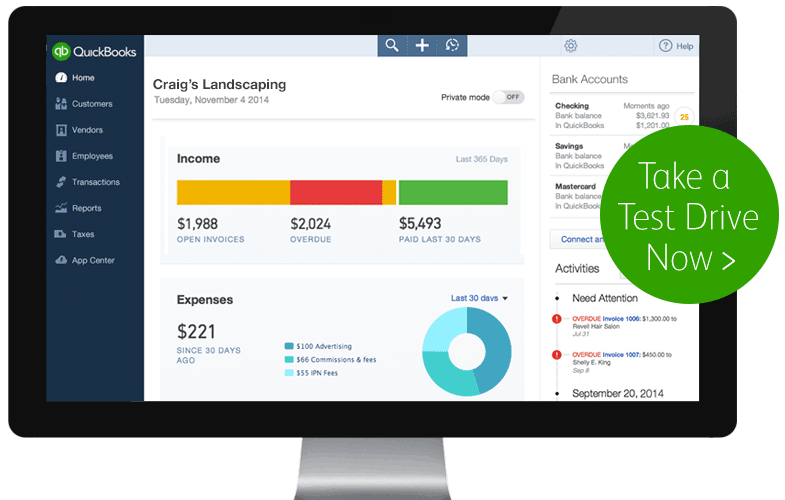 Intuit adds new features and improves existing features and functionality monthly. There are also many add-ons and 3rd party applications that extend the features and functionality of QuickBooks Online. In addition to QuickBooks add-on services, such as QuickBooks Payroll and QuickBooks Payment, there are hundreds of 3rd party applications that integrate with QuickBooks Online in the areas of Accounts Payable, CRM, Field Service Management, Time Tracking, and more. Listed below are some of the most popular 3rd party applications that integrate with QuickBooks Online. Click here to contact one of our consultants to find out if QuickBooks Online is a good fit for your business.